Description A cleverly designed flash game in which you begin to slice off pieces of a shape, facing obstacles in the way, all the while with balls bouncing around inside you must contain and serve to distract and obstruct your path! Slice up shapes by dragging your mouse through them. 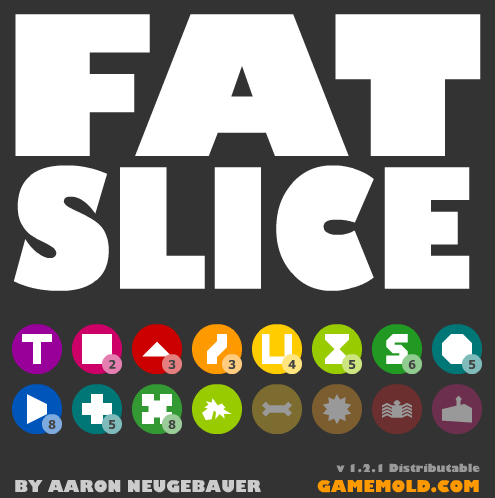 Beat levels by slicing them down to a certain size. Avoid being hit by the balls bouncing around inside the shapes while slicing.